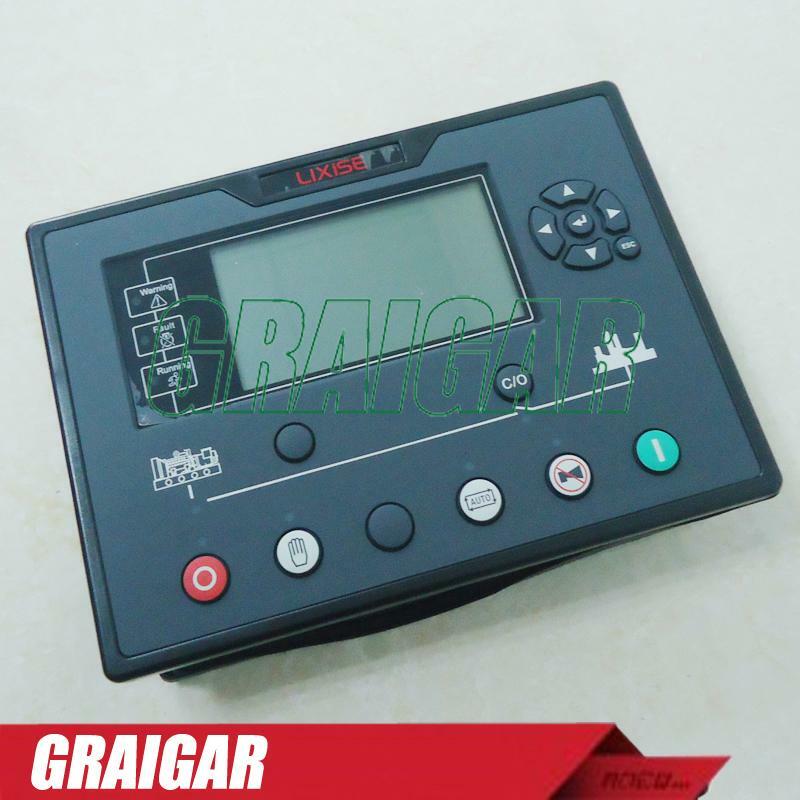 LXC7210 series power station automation controller used for a single diesel generating sets automation and monitoring system, through the remote start signal control generating set since the rev. Stop; Using 32-bit microprocessor and embedded real-time systems technology, implementation of generating set automatic starting/stopping, various parameters precision measurement, alarm, protection and the "three remote" function. 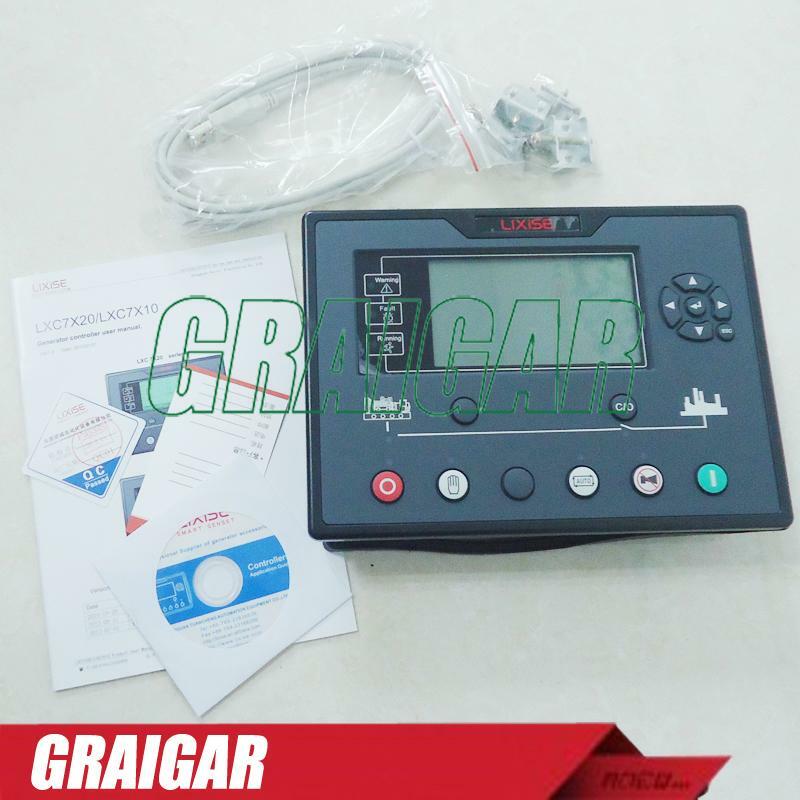 Big screen LCD controller USES a (240 * 128 LCD) graphic display, under a page can show that almost all of the important parameters, dispense pages. 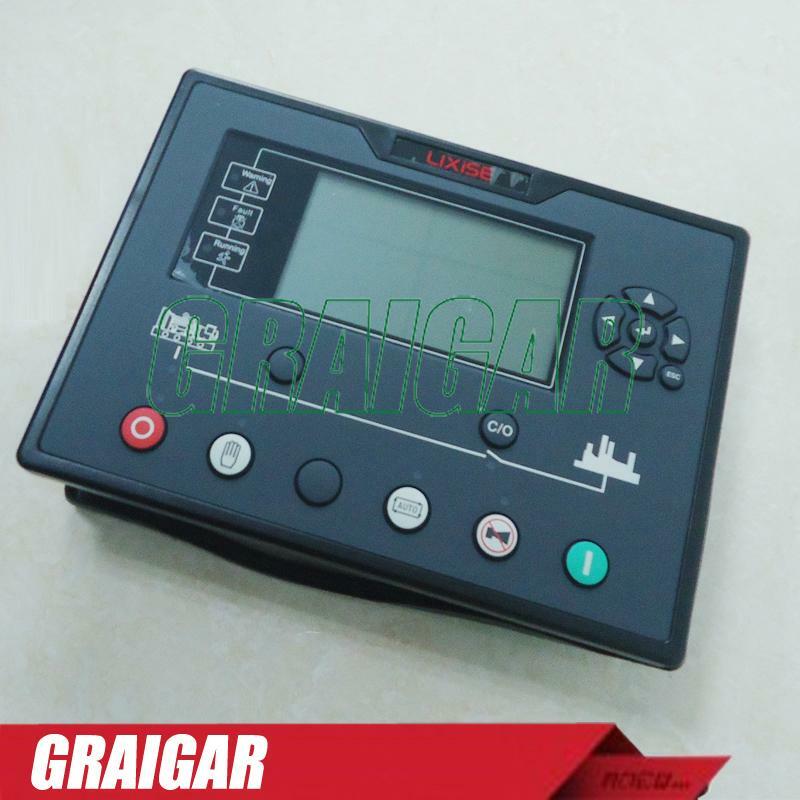 Can be set to Chinese, English, Spanish, Russian, all parameters can be adjusted from the controller panel, also can use PC through USB, RS485 and GPRS remote adjusting and monitoring. Its compact structure, simple connection, high reliability, can be widely used in various types of generating set automation system, can also be used for fire pump, air compressor of automation control system. 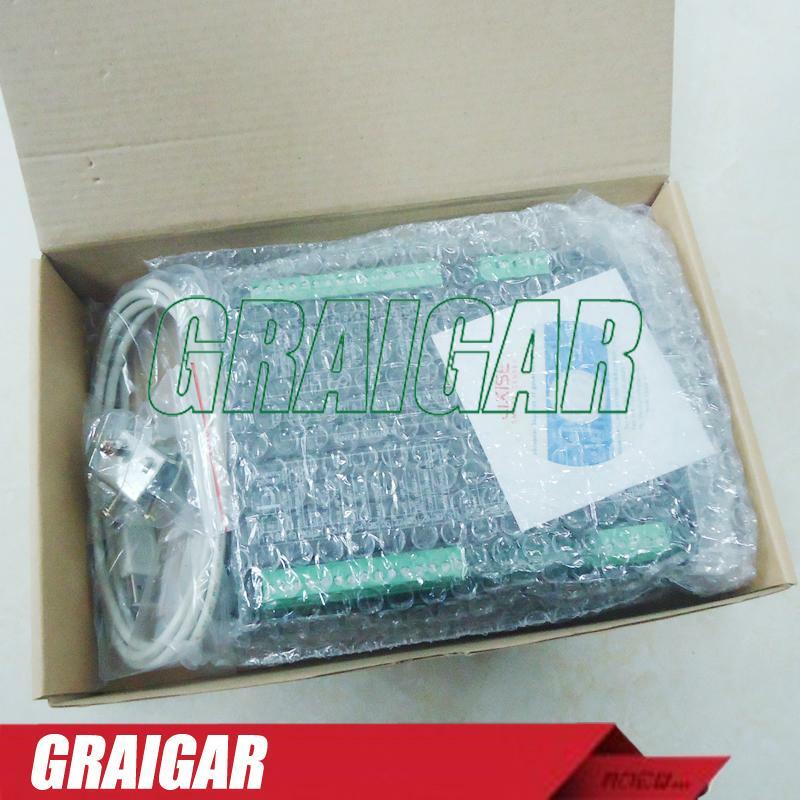 1, using 32-bit ARM microcontroller, high hardware integration, further improve the reliability. 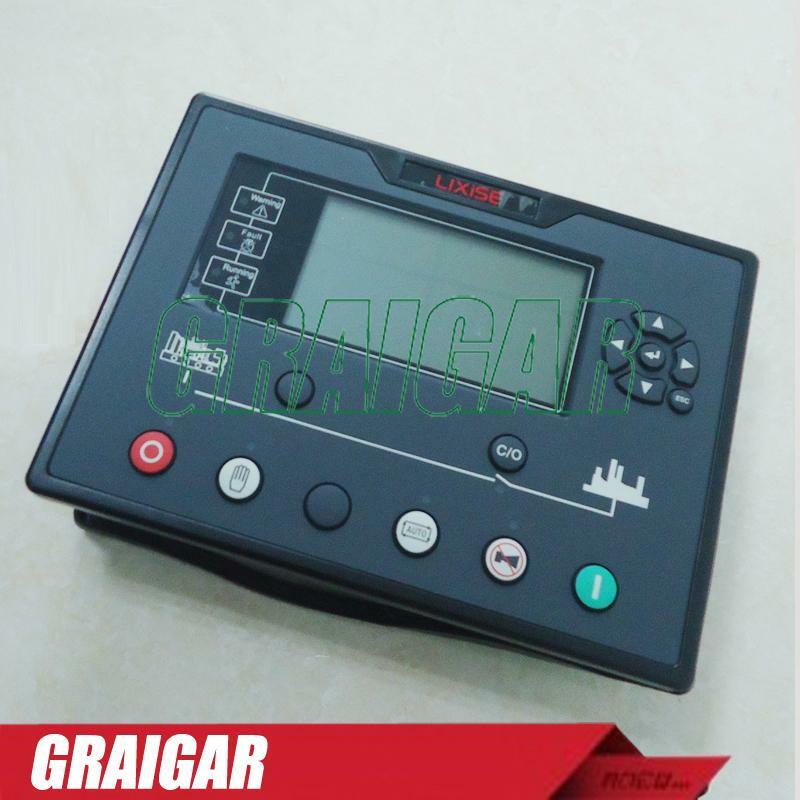 2, large LCD display is 240 x128 LCD, backlight, Chinese, English and other languages optional interface, all parameters can be set in the controller, convenient debugging personnel of commissioning. 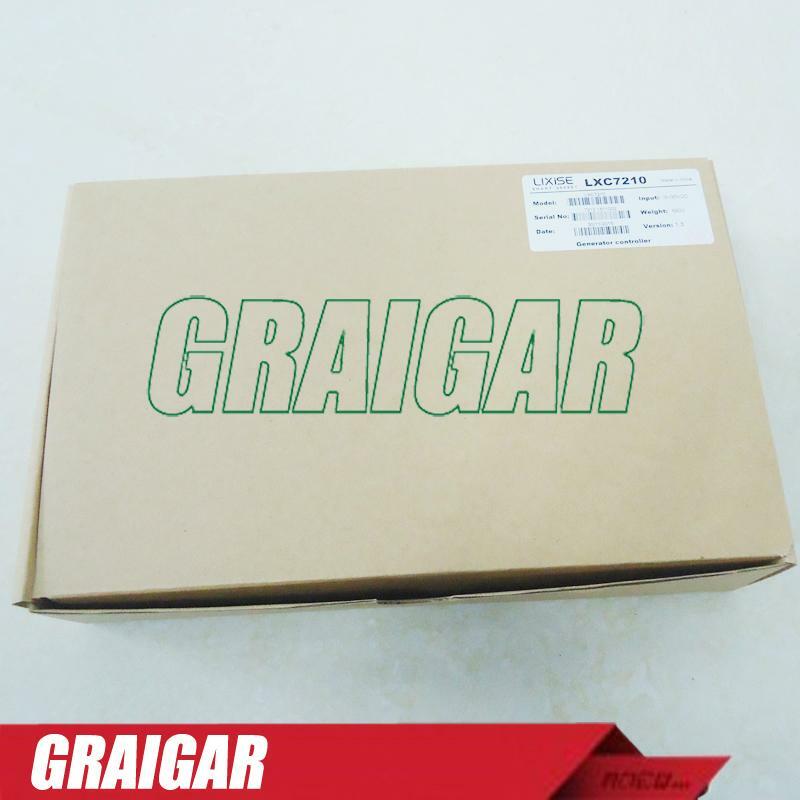 3, have advanced iot function, through GPRS mobile network and Internet connectivity, in any place can remote monitoring network. 4, especially for the leasing industry management provides the perfect solution: leased out through PC remote management unit, to monitor all operation parameters (pressure, temperature, voltage, current, power, etc. 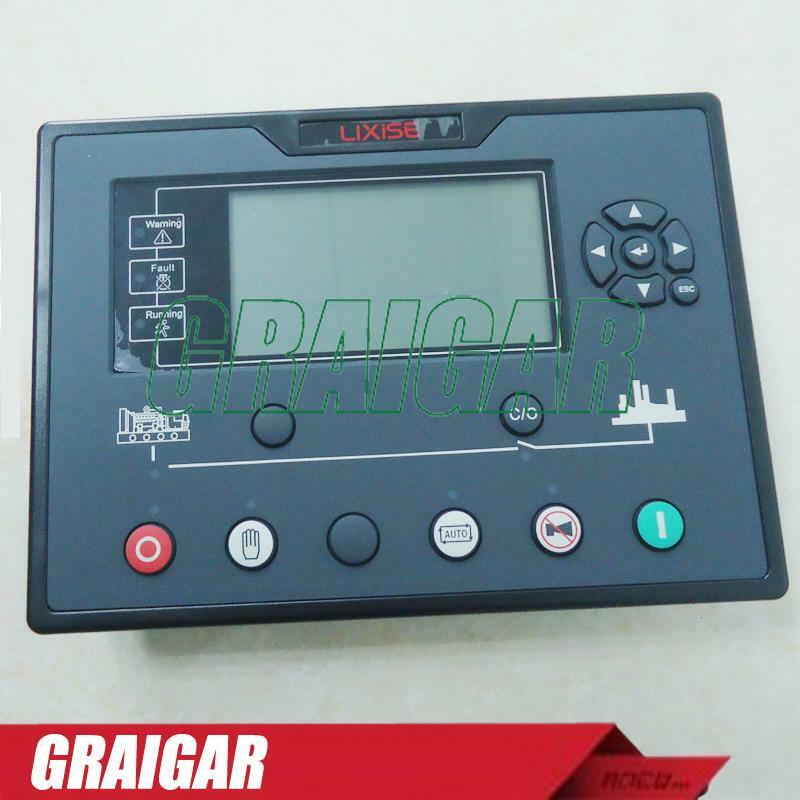 ), may at any time change the configuration in order to protect the unit by improper application, can record 200 article detailed fault information, including: the fault time, reason, at the time of voltage, current, power, oil pressure, water temperature and other key parameters, and can be uploaded to the monitoring machine at any time. To facilitate the lease management item otherwise multilevel password management. 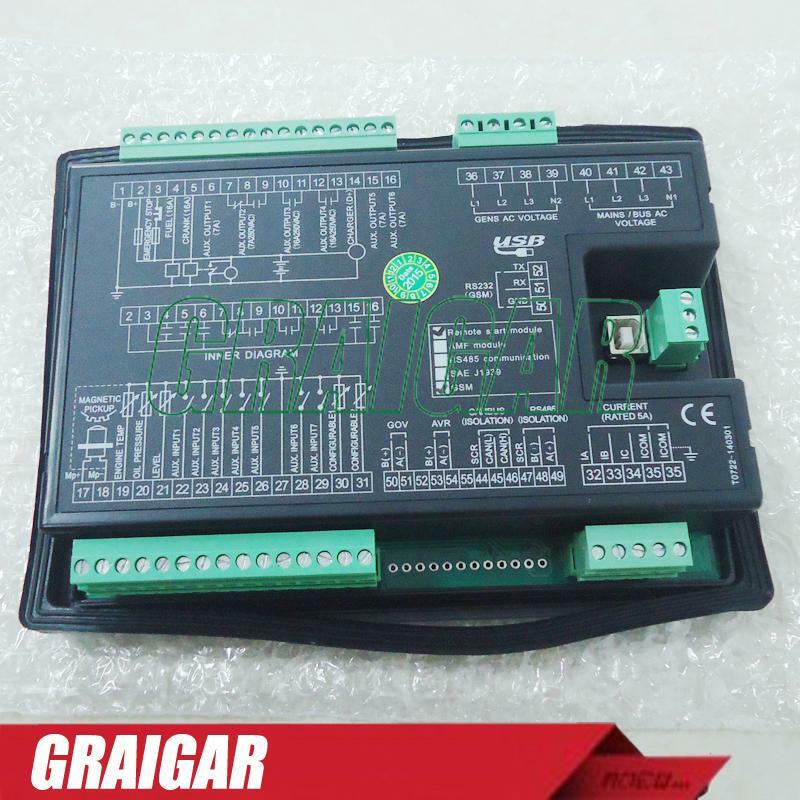 5, with RS485 communication interface, using the MODBUS protocol can realize "three remote" function. 7, LXC7220 for a single generator set. Special note: all parameters can be adjusted from the controller front panel. Protection grade: IP55: when equipped with waterproof rubber ring between controller and the control panel. IP42: when no add waterproof rubber ring between controller and the control panel.